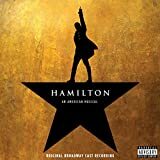 I grabbed Alexander Hamilton by Ron Chernow after listening to the soundtrack for Hamilton: An American Musical. – inspired by the book. I went down that rabbit hole just to see what all the hubbub was about. I really liked the biography John Adams by David McCullough and frankly got the authors confused thinking this was by him. 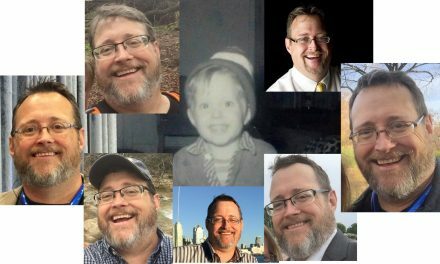 Long story short, I read it – or actually listened to the audiobook. 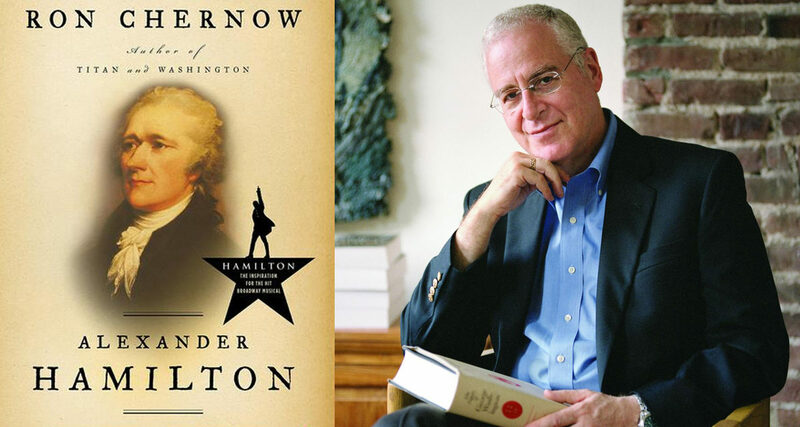 Ron Chernow is not David McCullough – that I learned quickly. That isn’t to say he is bad, just different. There in fact, is nothing negative to say about him as an author – he did a really good job here. The word inspired as it relates to the musical is a stretch at nest. While I loved the soundtrack (I am a sucker for a musical) the story wasn’t even close to this book. Okay, I’ve rambled for two paragraphs about everything except the book… my bad. Chernow does a really good job of telling the story of Alexander Hamilton. I was surprised and delighted to learn a lot about the man that was either skipped in school – or I didn’t hear. This is a fascinating view into a time that most history books skip over – the time before our founding fathers magically appeared in Philadelphia with powdered wigs, tricorne hats a giant flowing quill pens to change the world. More than his pre-revolution history however, the sections during that time are a great look at little aspects that really help to flesh these men out as real – not just the cardboard cutouts be know from grammar school. This is such a good book that I actually checked it out again (Overdrive) to re-listen to a section that I had questions about.